Witsieshoek Mountain Lodge in South Africa is situated in the Northern Drakensberg Mountains at the foot of the magnificent Sentinel Peak. The lodge looks across to the Drakensberg Mountains Mont-Aux-Sources and Amphitheater, with endangered bearded vultures soaring overhead. 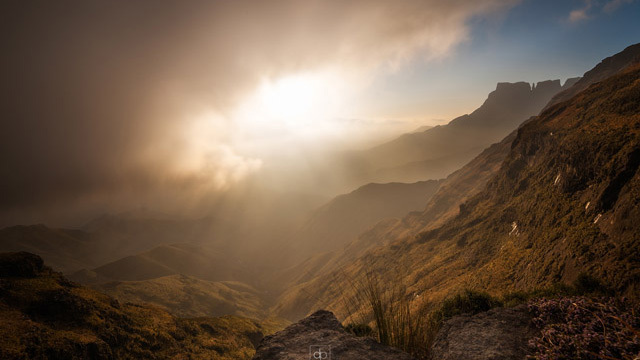 This beautiful mountainous area is home to a variety of landscapes, rich flora and fauna and some incredible Drakensberg accommodation in the heart of it all. Whatever your fancy, you’re sure to find plenty of ways to enjoy the real great outdoors while enjoying our accommodation at Witsieshoek Mountain Lodge. The lodge offers affordable Drakensberg accommodation, ideal for families, hikers, large or small groups visiting the area. Whatever your choice of accommodation, expect to enjoy spectacular views on all sides of the lodge and comfortable beds to welcome you home from a long day exploring the incredible and wild surrounding scenery of the Northern Drakensberg. 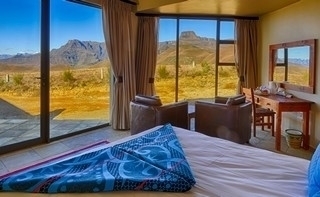 Witsieshoek Mountain Lodge offers comfortable and affordable Drakensberg accommodation in chalet, bungalow and hikers cabin options for families, hikers, climbers, and adventure travellers. View our current rates or make an online booking here for a chalet, bungalow or hikers cabin. 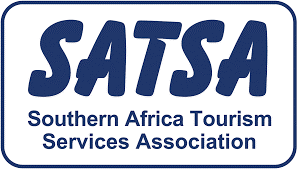 Our rates are on a bed & breakfast basis and we offer special rates for South African & SADC residents with optional activities. At 2,220m above sea level, we are the highest lodge in the Northern Drakensberg and the perfect place from which to explore the wonders of the Drakensberg Mountains. View the lodge and its surroundings here. 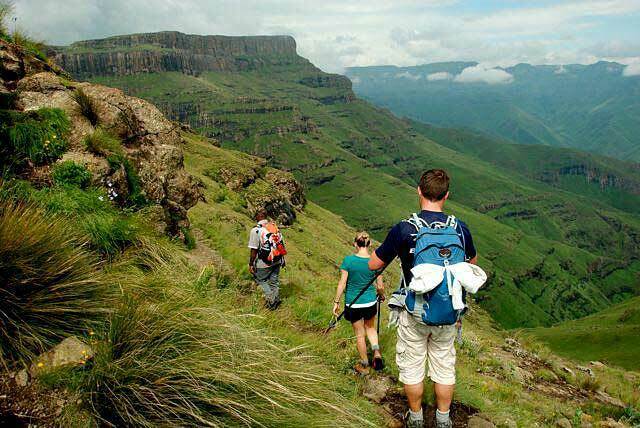 Find out more about some of the best hiking trails in South Africa, located right here in the heart of the Drakensberg Mountains, including the famous Sentinel Peak Chain Ladders and Tugela Falls. Where there is good hiking and climbing, you’ll often find a selection of great mountain bike trails. 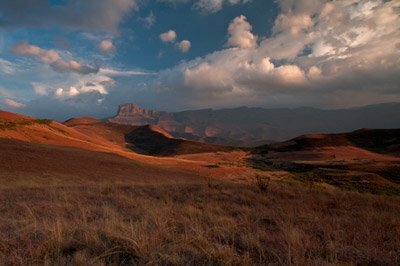 The Drakensberg is no exception to this rule with some of the best trails to be found within South Africa. Find out more about our Mountain Biking Trails, well- suited to the dirt- junkie with varying terrain, routes and distance.